Snap up this great deal. Discounted Whale Watch tour if you book now. Read on. Winter is almost over and it sure feels like Spring is in the air. 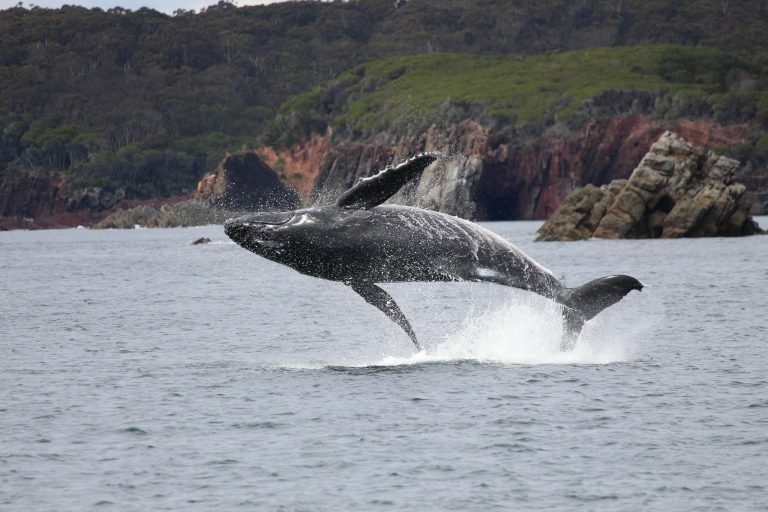 And Spring on the Sapphire Coast is Whale Season! This area was named as Australia’s No. 1 destination for whale-watching by Australian Geographic and the Light to Light Walk offers 100s of different vantage points to look out for these beautiful big creatures as they pass by. Humpback whales are the most predominant of all the whale species that pass our shores and these mighty mammals come very close to our shores through October and November on their way to Antarctica. They often have young with them and to watch a mum teach her little one how to breach elegantly is a sight to behold. And there is no better place to be during the whale migration than at Green Cape Lighthouse. Sit on your cottage verandah, kick back with a glass of wine and watch the show. The good news is that we’ve secured a spot in one of the Green Cape Lighthouse Cottages for a Whale Watch walk starting on Tuesday 6th November – avoiding the busy Victorian long weekend and allowing you to start with the Eden Whale Festival on the weekend before. There is no better place to be during the whale migration than at Green Cape Lighthouse. Sit on your cottage verandah, kick back with a glass of wine and watch the show. 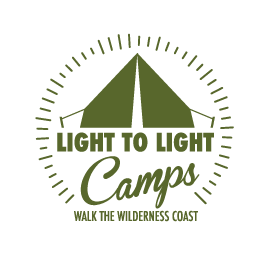 3 days/3 nights including one night at Green Cape Lighthouse Cottages. Book now for 4 people and take $100 off the price of each. Usual price $1,100 per person twin share. Reduced to only $1,000 per person twin share. This is a rare treat and will book quickly so Book Now and use the Promo Code WHALE WATCH to lock it in. You can email, call 0429 961 047 or text us and we’ll respond immediately.